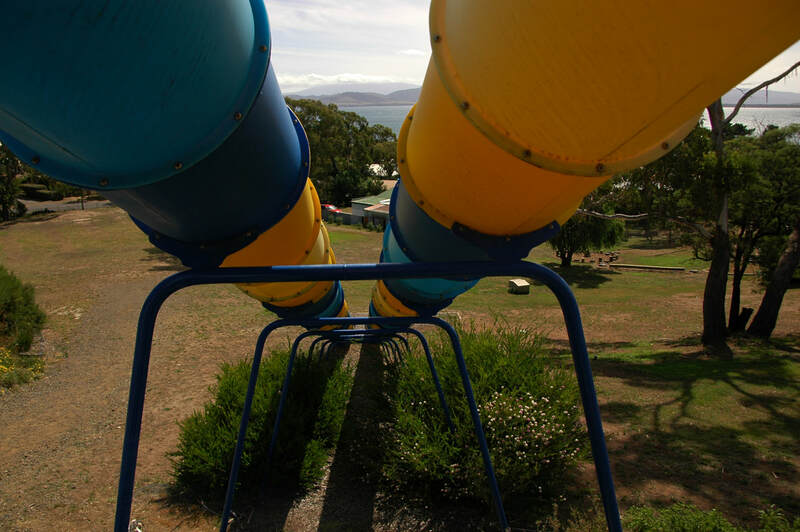 Blue Lagoon is home to the longest tube slides in Tasmania!! 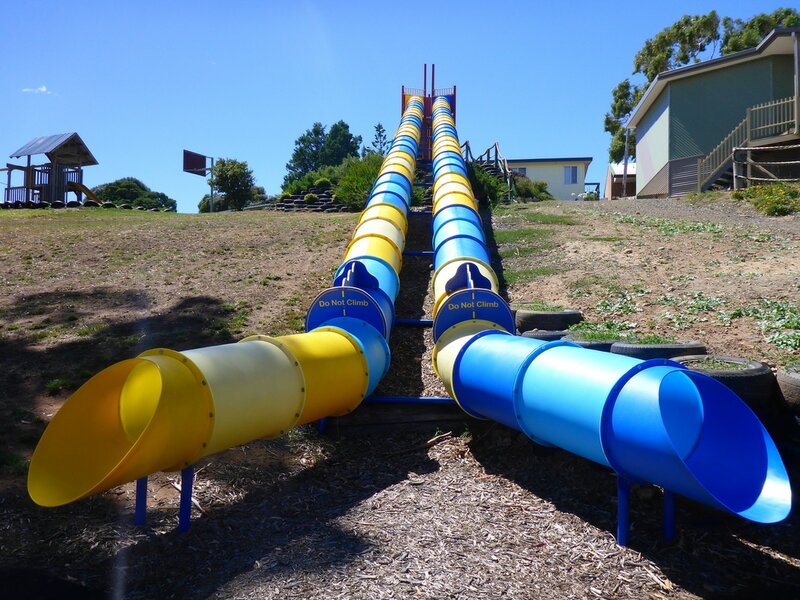 These two slides are 30m long and are a favorite activity for campers during their stay. 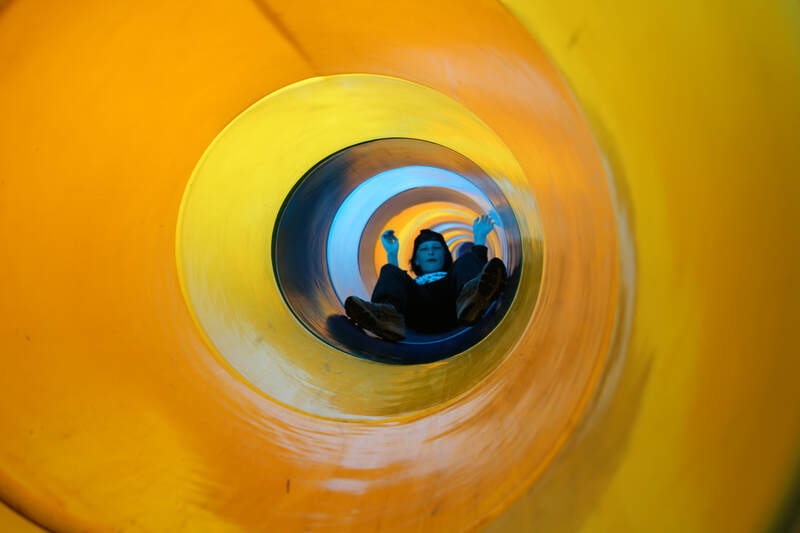 The slides have lockable gates at the top and open for use during set daylight hours. ​Adult supervision is required for younger campers.